We’ve put together a guide for the home gardener to get the most out of soil blocks. A sustainable method for raising seedlings. Facilitates natural air-pruning of roots. 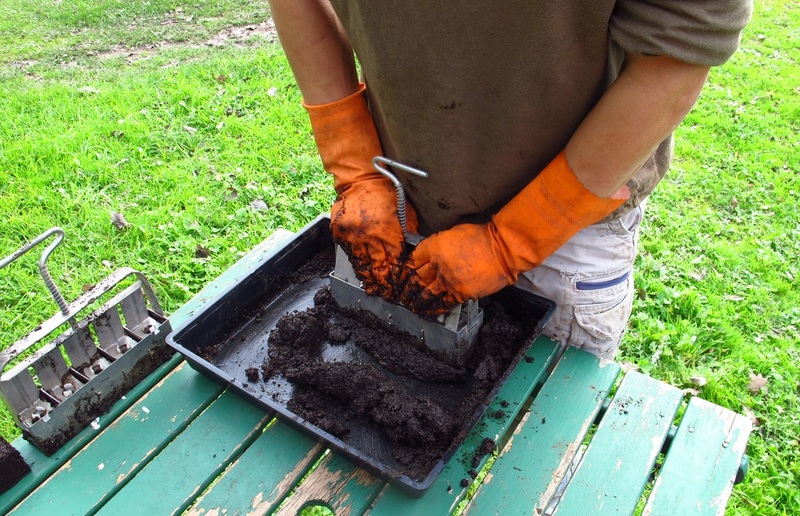 Soil blocks are small self-contained blocks of lightly compressed soil. Seeds are sown directly into a hole made in the block. As the seedling grows, its roots reinforce the block and undergo air-pruning. When it comes to planting out, it’s as simple as popping the block in the ground. No splitting, no teasing out roots ...no fuss! Each Soil Block Seedling is ready to plant as it is. No need to divide seedlings and tease apart roots, saving you time. 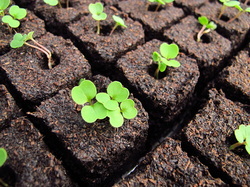 Seedlings grown in soil blocks undergo minimal root disturbance during transplanting, allowing seedlings to establish quickly following transplanting. The soil blocking method is entirely compatible with organic growing. 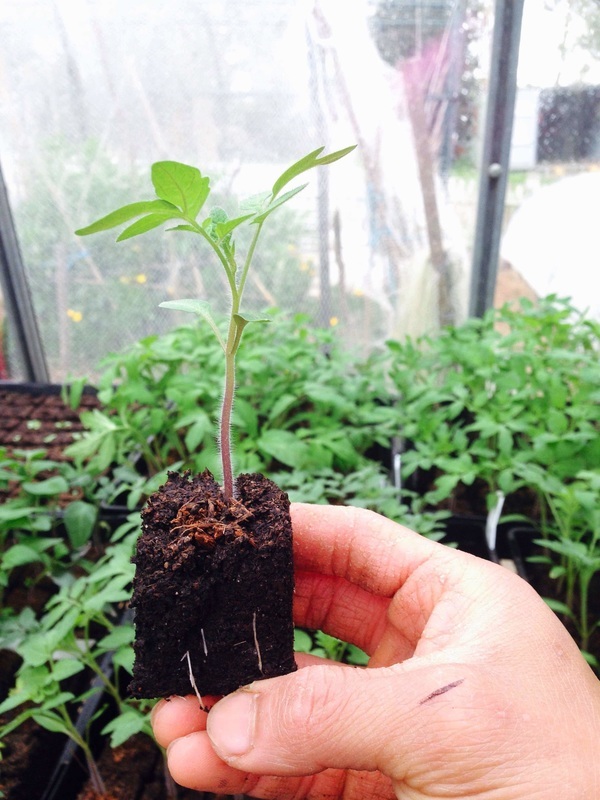 At our micro-nurseries we grow all our soil block seedlings organically. Soil blocking eliminates the need for disposable plastic punnets, reducing plastic waste! And this method does not require peat; the mining of peat is of environmental concern. Making Soil Blocks using a Ladbrooke Blocker.